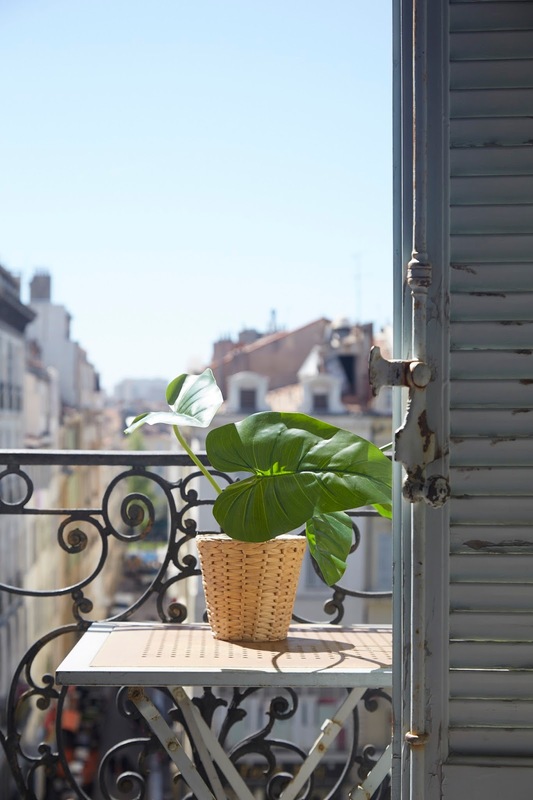 In an old charming building, a few minutes walk from the Vieux-Port de Marseille in the historical centre of Noailles, is an ancient hotel making modern efforts in ecological preservation. 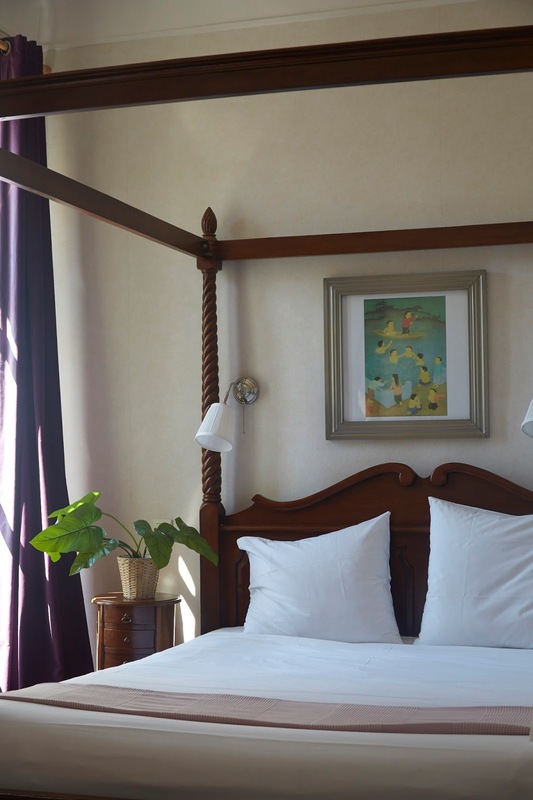 To reduce their impact on nature, The HOTEL SAINT LOUIS has begun to take concrete steps, taking inspiration from Green Key, a certified program designed to recognise hotels motels and resorts committed to improving environmental performance. 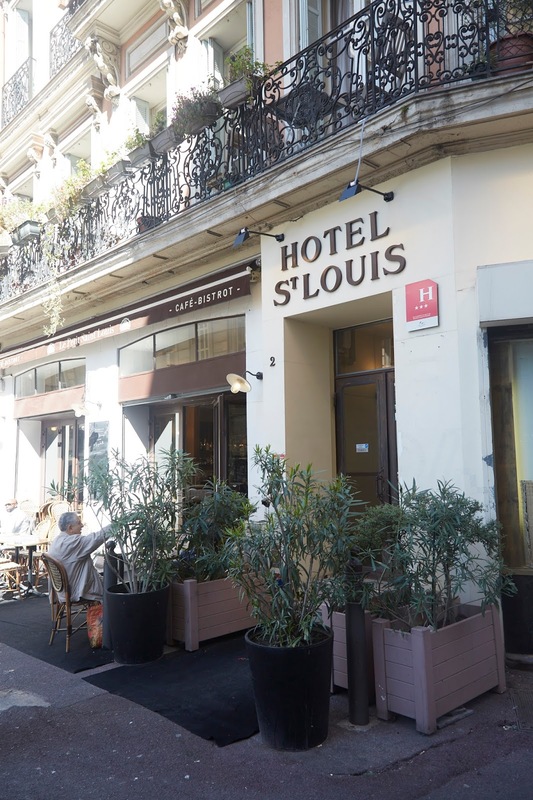 On top of changing the light bulbs to energy saving bulbs and reducing their use of water and waste, Hotel Saint Louise have banished all individually packaged products, added recycling to their rooms and use ecological cleaning products to protect their staff and clientele. 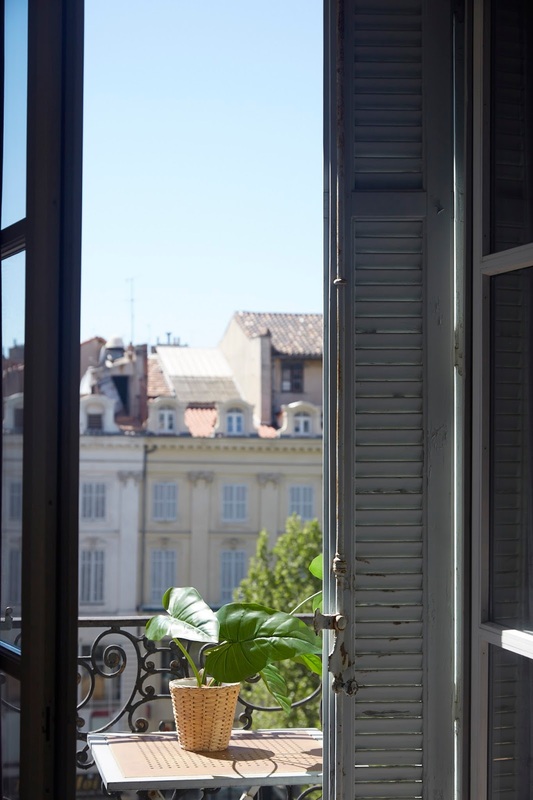 The rooms are filled with light, overlooking the charming streets below from forged iron balconies dressed with stone carved gargoyles and lions heads, original 1660 features from the Grand Hotel Saint Louis which preceded it. One which housed the noble families of Marseilles and featured a ballroom, the dancefloor of which still remains, along with a private museum which recounts the colourful stories which once passed through this place. 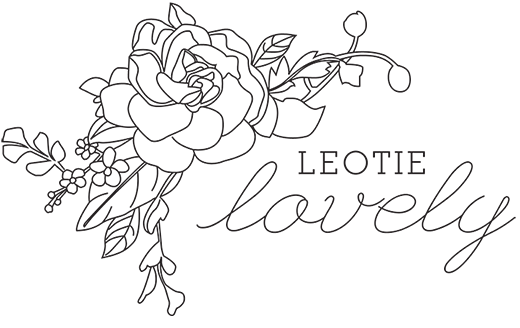 The businesses which surround it, like Maison Empereur and Pere Blaise, are relics of the same era offering a unique opportunity to engage meaningfully with the past, present and future simultaneously.